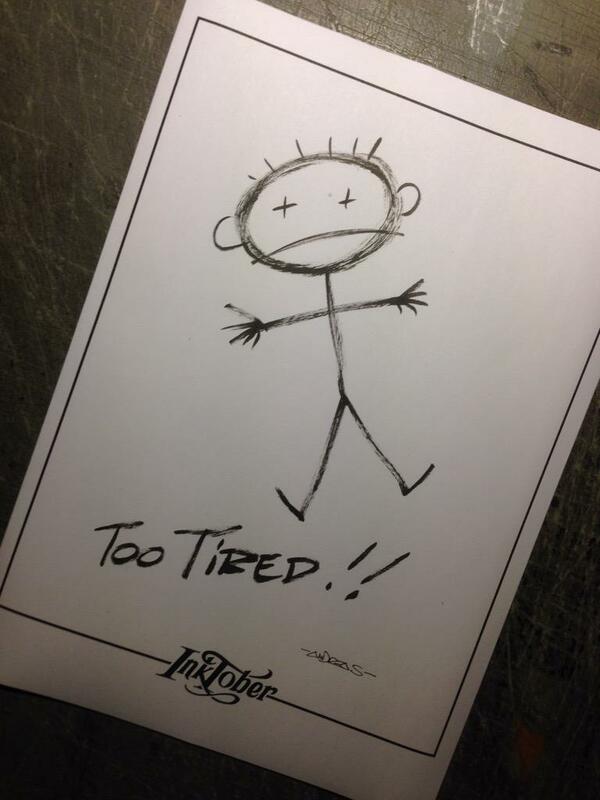 Dossier Andreas - Inktober 19: Too tired!! Description Inktober 19: Too tired! !